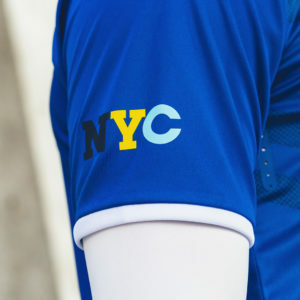 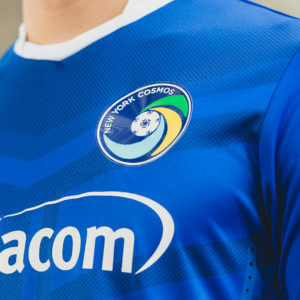 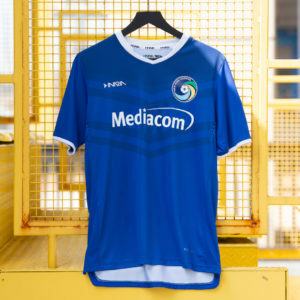 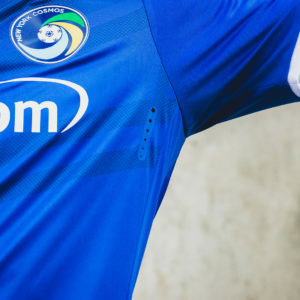 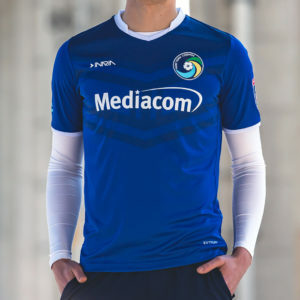 Official Jersey of 2019 New York Cosmos. 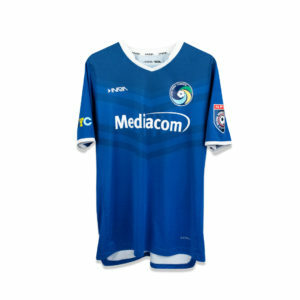 Presale - Jerseys are made to order. 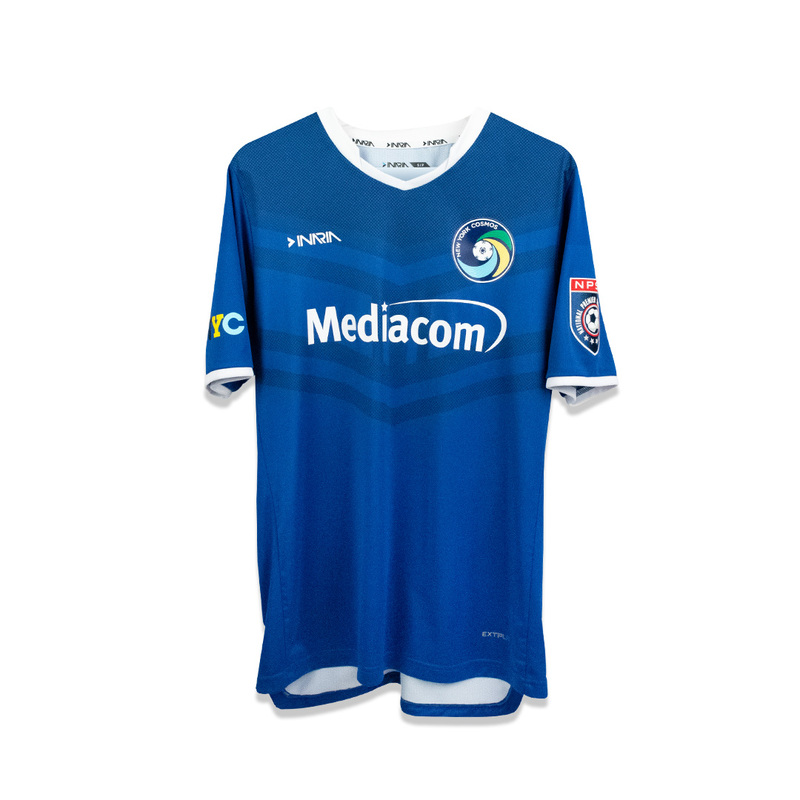 Estimated ship dates within 6-7 weeks of purchase.